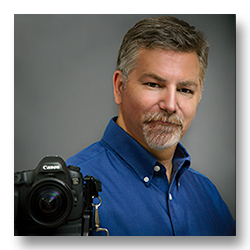 All Commercial Photography is a full service on-location studio based in Blue Ridge, GA. It was founded in 2005 by architectural and commercial photographer Spencer J. Fisher. ACP has a team of professional photographers and assistants who provide photography for architectural, commercial and corporate events. ACP was founded with the principal of quality results, great service and affordable rates. This formula is what builds long-term relationships with their clients. Creating images for clients in the U.S. and abroad All Commercial Photography has been featured in magazines, books, billboards, newspapers, web and television. Please contact ACP to discuss your next project!